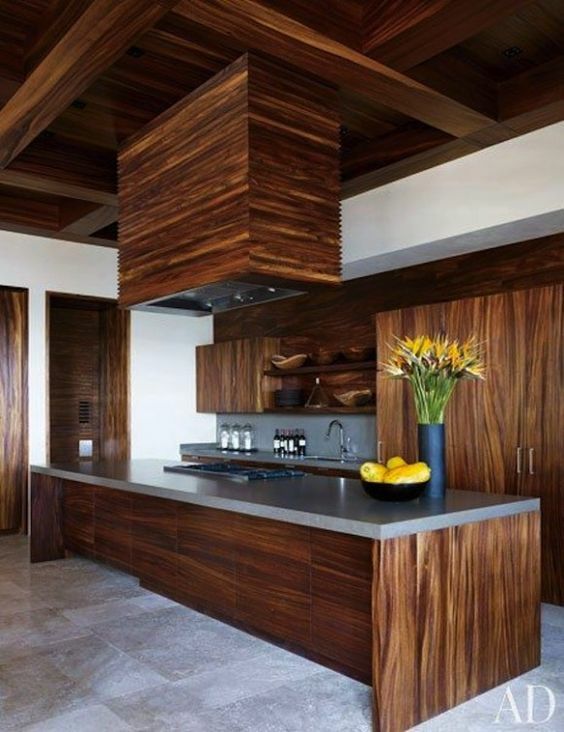 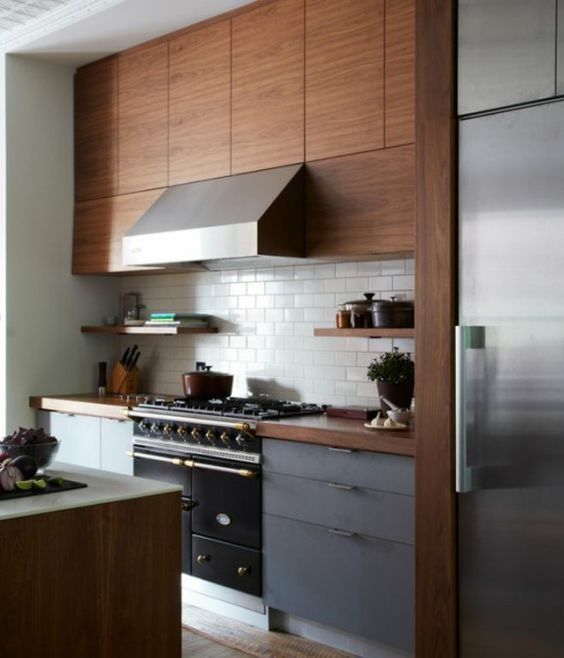 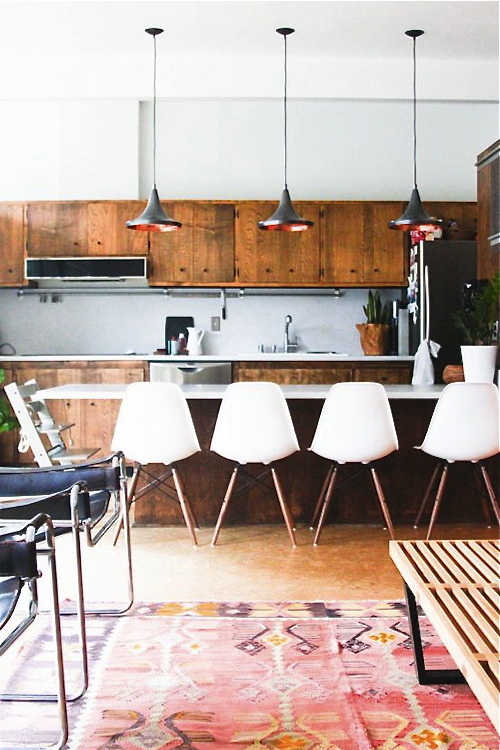 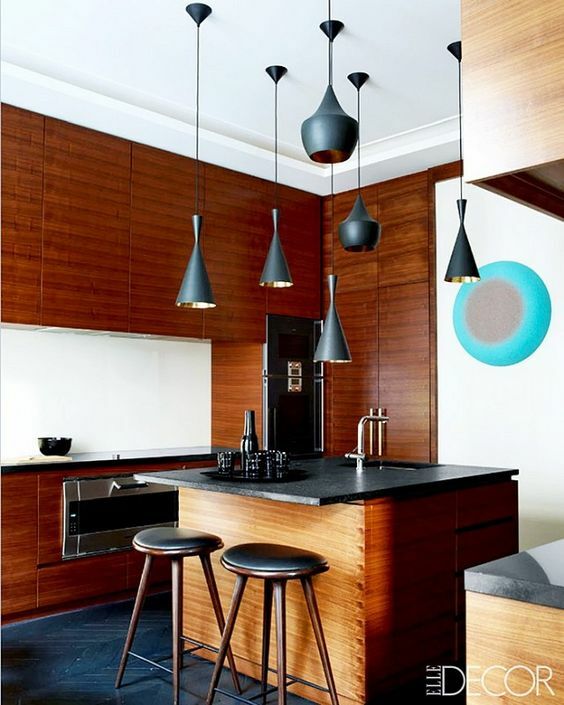 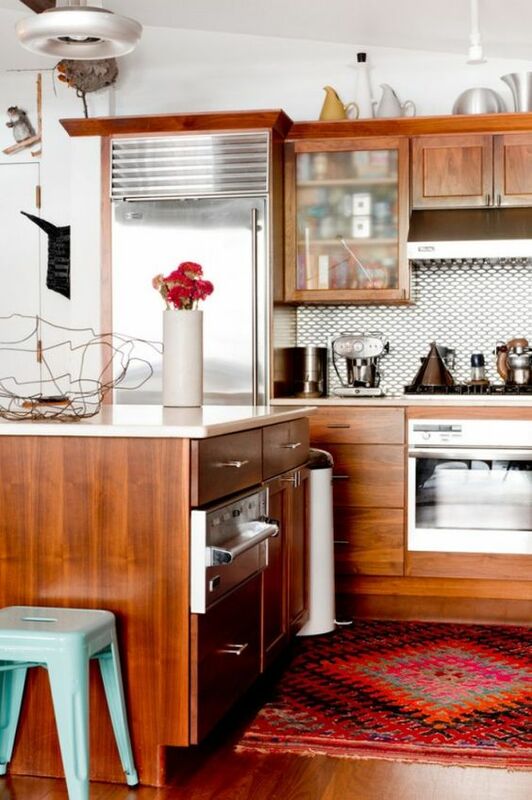 Design Addict Mom: 10 Beautiful Walnut Kitchens. 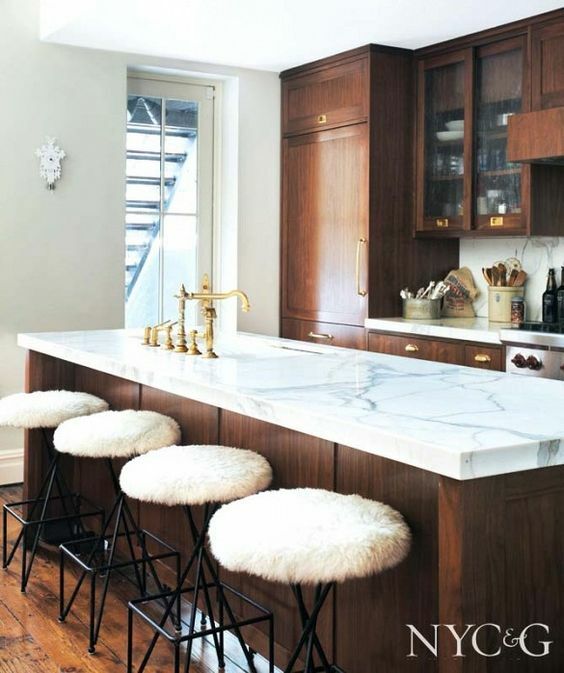 The first kitchen with the marble counter is amazing! 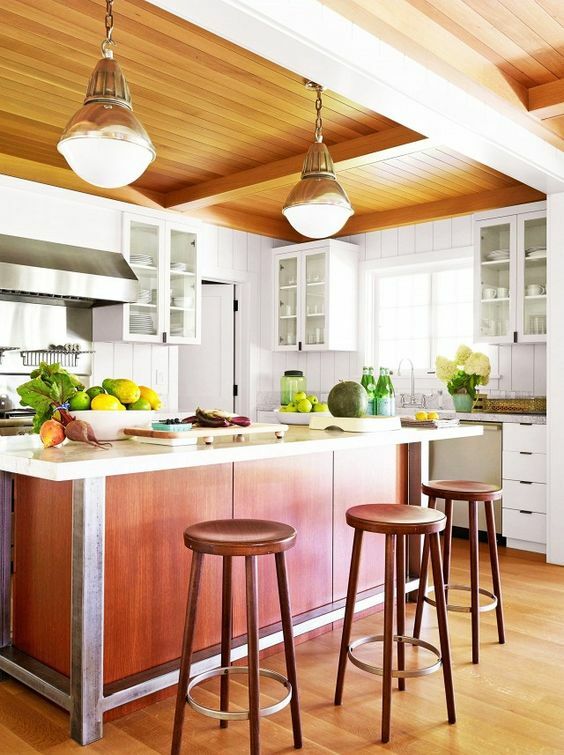 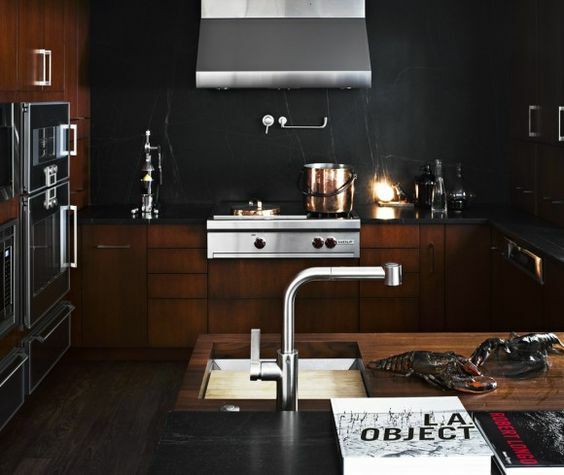 I like the simplicity of the third kitchen, I fell like it suit best for me. 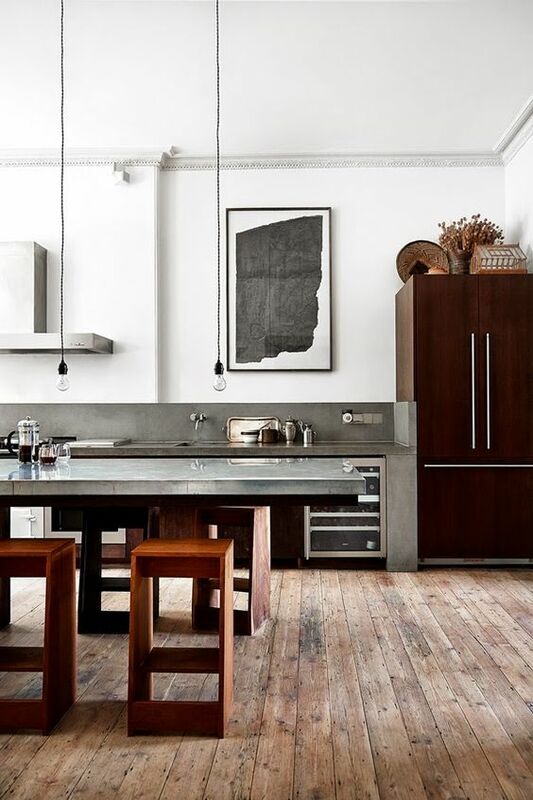 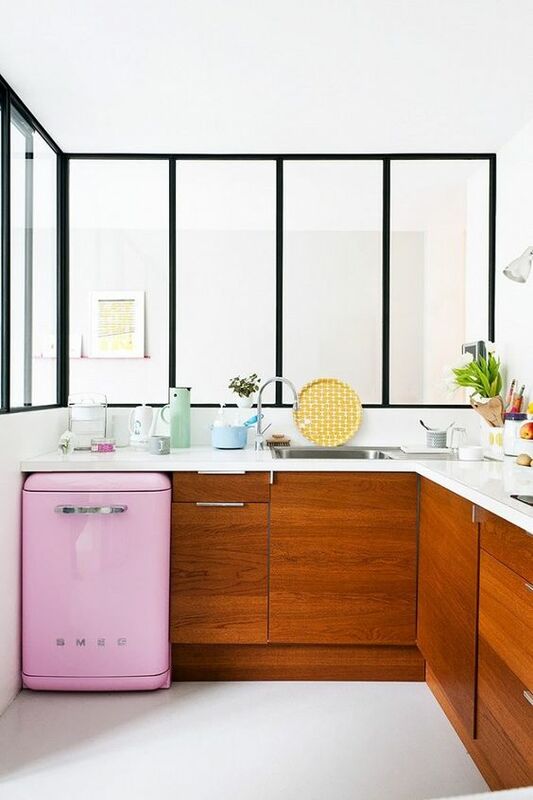 i love all these kitchen, thanks for sharing.